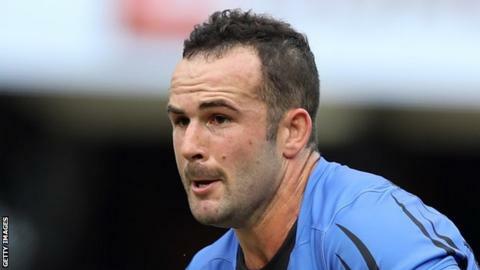 Premiership strugglers Worcester Warriors have signed Australian fly-half Jono Lance on a short-term deal. Lance, who played for Western Force in their 2017 Super Rugby campaign, will join Warriors immediately. The 27-year-old will compete with fellow fly-halves Tom Heathcote, Sam Olver and Jamie Shillcock at Sixways. "He'll help drive competition for the number 10 jersey and we're looking forward to seeing what can offer," director of rugby Gary Gold said. Worcester are bottom of the Premiership having lost their opening five fixtures.